Try these anti-frizz hair products recommended by stylists who know. Summer could easily be the season with the most (and worst) bad hair days thanks to sky-high humidity levels. “As hair absorbs moisture from the environment, it can become frizzy, dry and wiry — making it hard to style,” said Leon van Gorkom, a research and development director at Unilever. To avoid spending hours reading hair product labels, TODAY Style asked top experts to name their No. 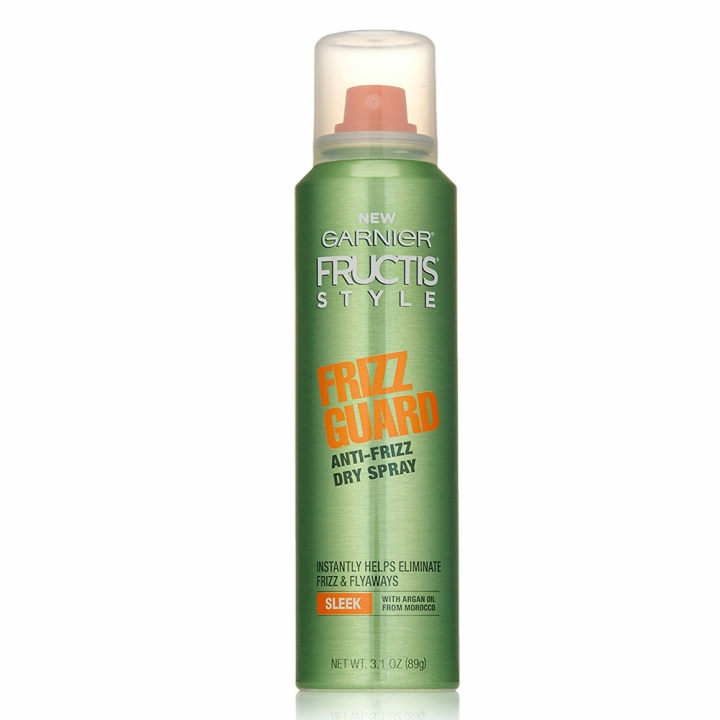 1 frizz-fighter for humidity-proofing hair. The best part? They're all available at your local drugstore. With a little help from these products, summer just might be your new favorite hair season! Also available for $26 at Nordstrom. “Fixing frizz requires hydration, and this product delivers just that. 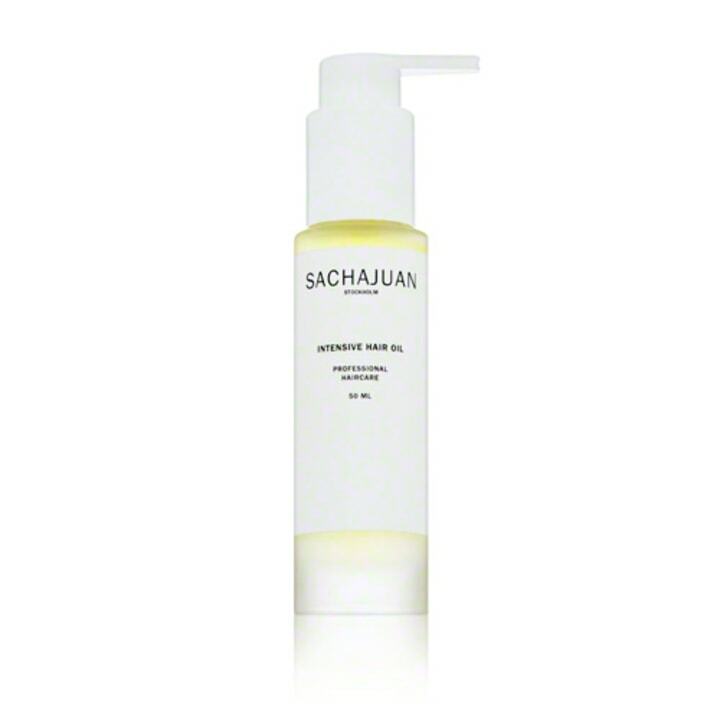 It works to replenish moisture and contains restorative ingredients like vitamin C to fight environmental aggressors. As an added bonus, this cream offers heat protection so you can blow dry to your heart’s content,” said Juan Carlos Maciques, a stylist at the Rita Hazan Salon in New York City, whose celebrity clients include Jennifer Lopez and Chrissy Teigen. "I noticed this product at my local drugstore years ago and it’s been my go-to frizz fighter ever since. 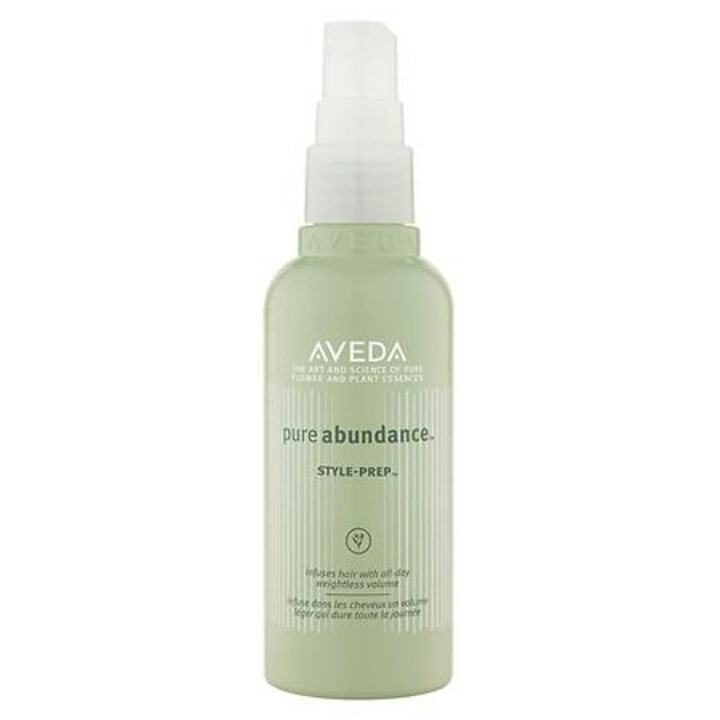 Using a pea-sized amount, I apply it to dry hair once a day after styling. The formula is super concentrated, so a little goes a long way. "Simply emulsify the lotion in your palms and apply from root to tip. It not only tames flyaways, but it also gives hair luxurious shine and works well on all hair textures. It’s always in my kit,” said Larry Sims, a Los Angeles-based hairstylist whose clients include Gabrielle Union and Mary J. Blige. Also available for $20 at Macy's. 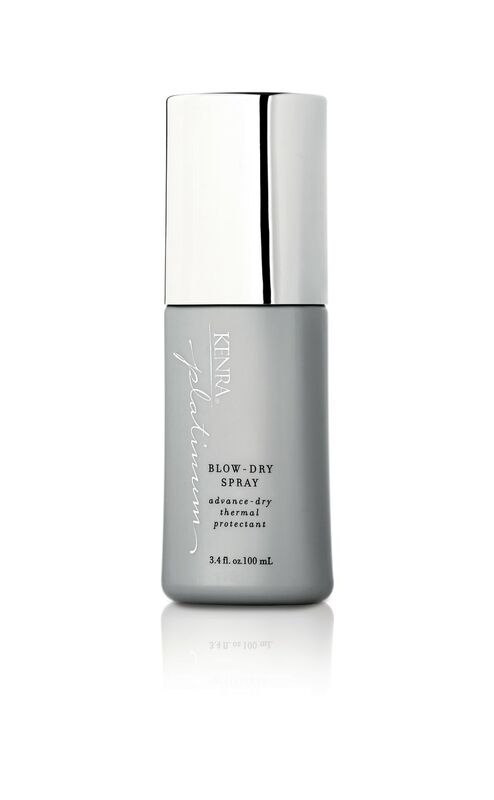 “Your best defense against summer frizz starts with a lightweight but effective blow-dry spray. 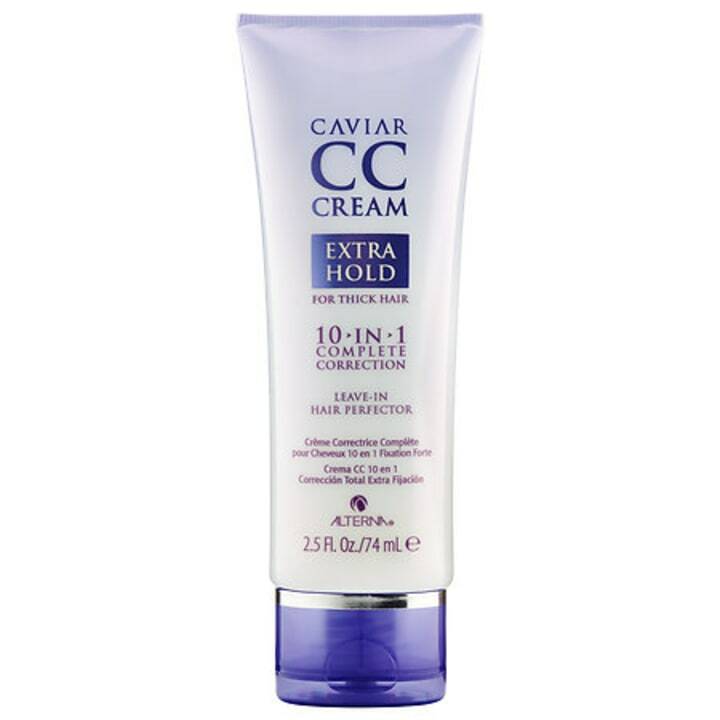 I've been using this one for years on my most demanding clients who require maximum frizz reduction, but want a lightweight, airy finish to their blow dry. "With a combination of jojoba and argan oil, it decreases drying time and provides heat protection while detangling and blocking out humidity. Apply to wet hair so it’s easy to distribute evenly along the hair shaft. The results are long lasting and can withstand any steamy day,” said David Lopez, a New York City-based hairstylist whose clients include Ashley Graham and Hailey Baldwin. "I discovered this lavender-infused pomade when it was gifted to me on set. It's now my No. 1 product for frizz and flyaways because it works on every hair type and the scent is subtle, not overpowering. I add a little to my clients’ hair right before we shoot to create extra shine,” said Crystal Cook, a Los Angeles-based hairstylist whose clients include Emma Roberts and Tyler Posey. “I discovered this product through experimentation after I realized that oil-rich products weren’t enough to get rid of frizz; you also need a hold product. This one is strong enough to control frizz but the end result is a soft hold, meaning your hair will still move and not look stiff. The best part is it works on both fine and course hair,” said Jon Reyman, a New York City-based stylist and founder of the Spoke & Weal Salon. Also available for $50 at Amazon. "This oil is my favorite anti-frizz product for use on all hair types because it nourishes strands and gives off a ton of gorgeous shine. I apply a drop to fine hair to avoid any greasiness, then make my way up to a couple of pumps for course, curly hair. A wonderful bonus: It smells light and powdery, like an old-fashioned fragrance!" said Julie Dickson, a stylist and owner of the Pembley Salon in New York City. Also available for $28 at Dermstore. 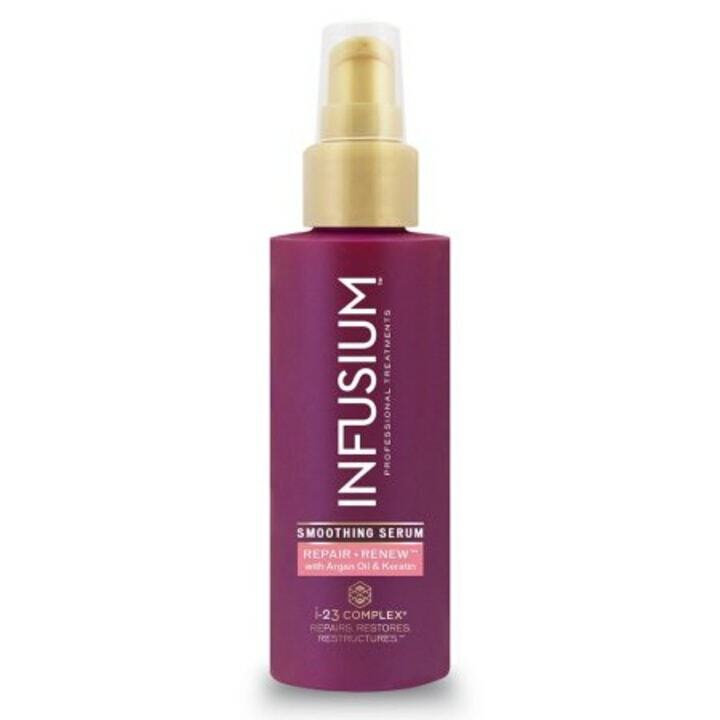 “I learned about this anti-humidity spray on Instagram when I saw a stylist use it on Jennifer Lopez. 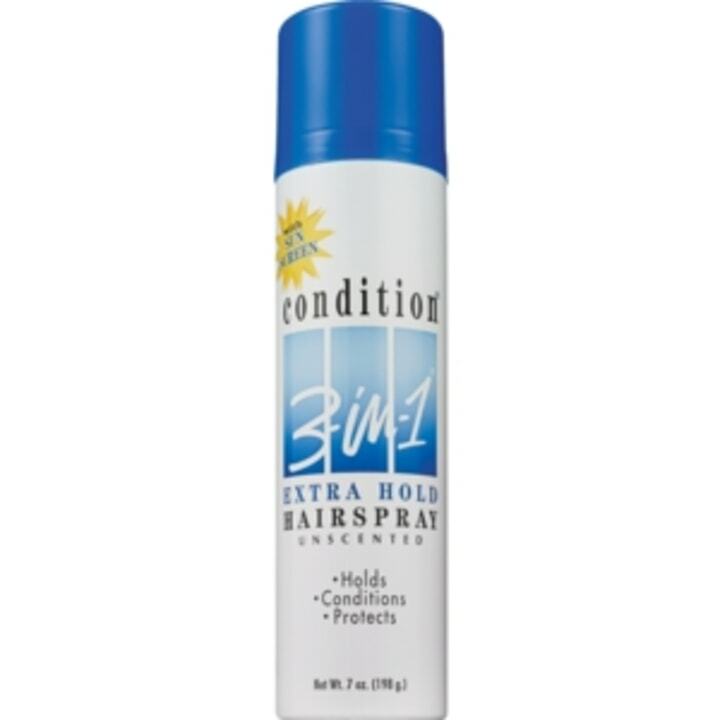 Being a Latina, I understand frizz and found this product so easy to use. Mist it on in sections to towel-dried hair, and then comb through for even distribution. 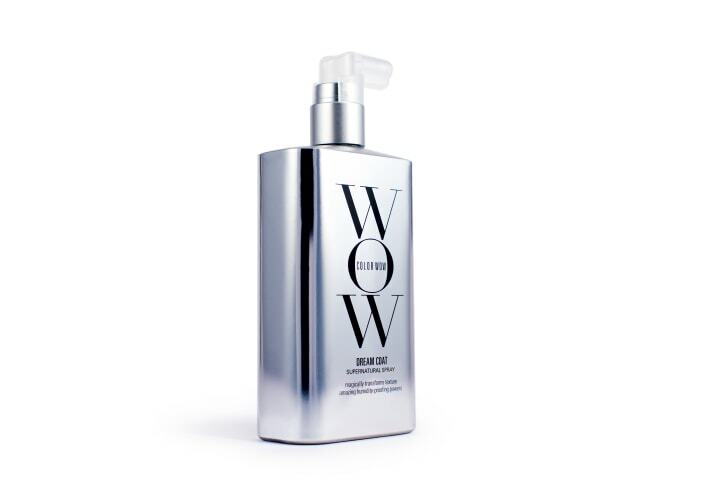 Humidity is brutal on hair, but this product will truly keep you frizz-free!” said Bia Young, a stylist at the Adam Broderick Salon & Spa in Ridgefield, Connecticut. Also available for $60 at Anthropologie. “I discovered this hair wrap when it was delivered to the 'Modern Family' set for stylists to test. 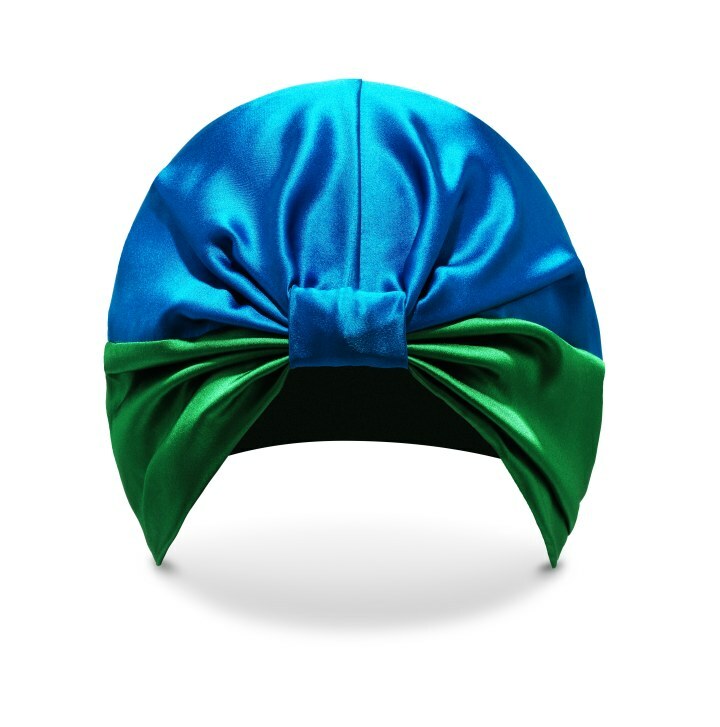 It’s made with 100 percent silk, which keeps my hair frizz-free when I'm sleeping or flying on a long international flight. After I blow out my hair at night, I put on the wrap and that’s when the magic happens — when I wake up in the morning, my hair looks like it was freshly blown out. On top of that, the wrap is super cute!” said Jessica Elbaum, a Los Angeles-based hairstylist whose clients include Sofia Vergara and Sarah Hyland. 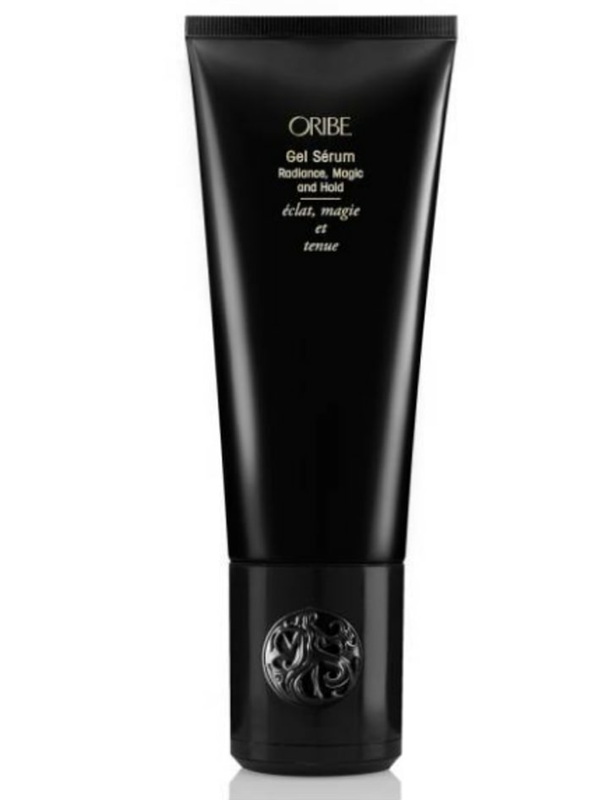 “I discovered this while looking for something lightweight to prevent frizz around the hairline and crown. I love it because it’s strong enough to last through a humid Florida night out and allows me to create volume without oily aftereffects,” said Jahzel Montana, a hairstylist at the Sean Donaldson Salon in Miami whose celebrity clients include Larsa Pippen and Ruby Rose. “I truly believe this is the best anti-frizz product out there. 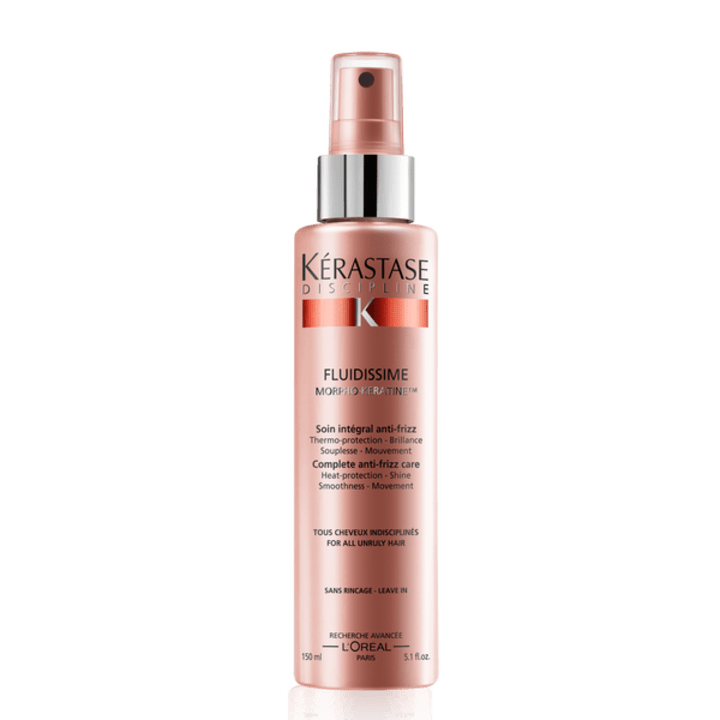 Simply spray it on damp-to-wet hair from about 8 inches away, then comb through and start your styling,” added Giovanni Vaccaro, creative director at GLAMSQUAD. “I use this keratin-infused cream on wet hair — it's great for adding texture and volume for an air-dried or blown-out look. For extra humidity protection, rub a little between your hands and run it through dry hair before braving the elements,” said Dana Boyer, a New York City-based stylist whose celebrity clients include Bethany Frankel and Finn Wittrock. “A makeup artist introduced me to this product when we were working together on set. It's extremely lightweight and I love that you only need a small amount to get the job done. I prefer to use it on dry hair, once the style is set, which keeps the frizz to a minimum and maintains the look throughout the course of the day,” said David Cruz, a New York City-based celebrity stylist whose clients include Chrissy Teigen and Coco Rocha. Also available for $22 at Neiman Marcus. "I hate when I spend a lot of time styling my hair only to have it ruined as soon as I walk out the door on a humid day. 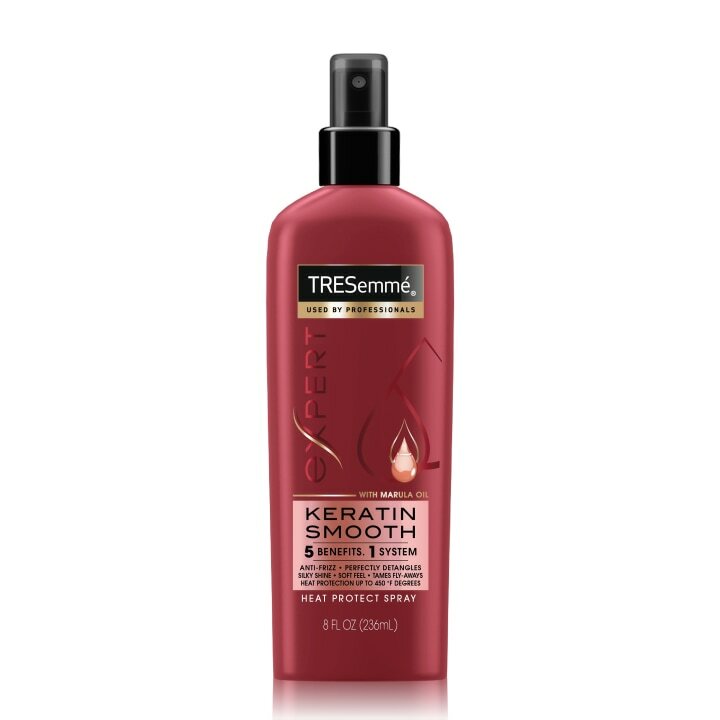 My solution is this light-hold, anti-frizz finishing product that keeps my style intact throughout the day. When I'm finished styling, I mist a coat all over to create a frizz-blocking barrier,” asid Brittany Brudzinski, a Chicago-based stylist at Maxine Salon. 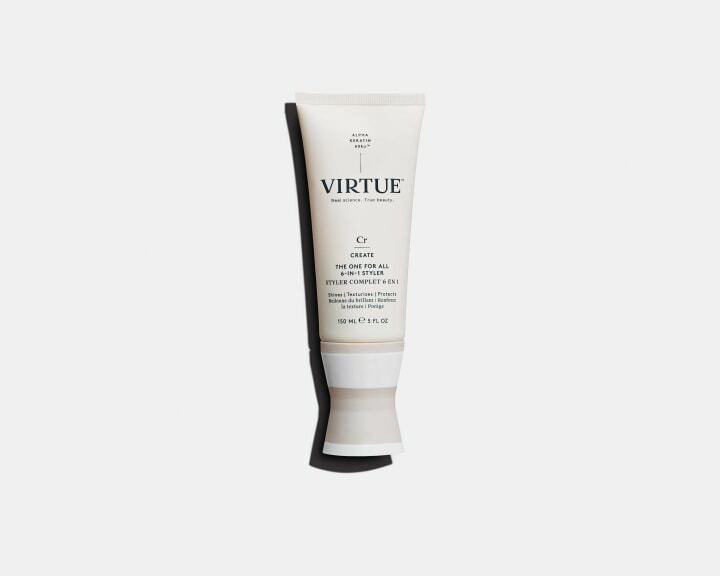 “It’s a must-have for anyone with frizz-prone hair dealing with humid weather conditions. 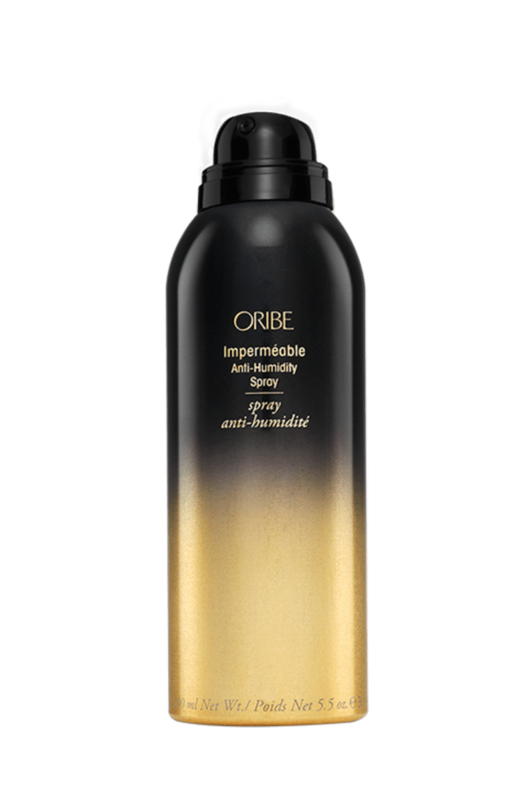 Apply prior to using hot tools and then again as a finishing spray to combat frizz. 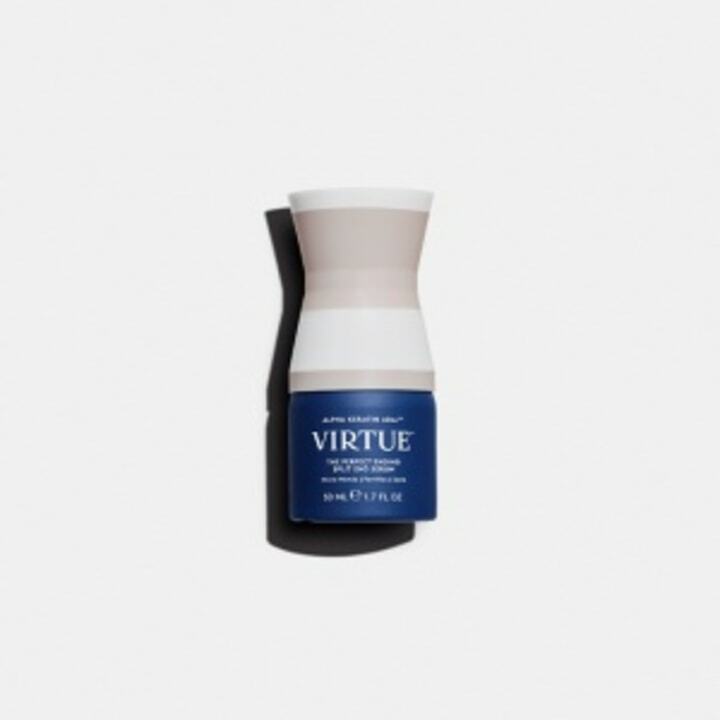 Even better, it comes in this travel size for touch-ups throughout the day and evening,” added Jack Panico, stylist and owner of Panico Salon in Ridgewood, New Jersey. “This spray is definitely my go-to anti-frizz product because it controls the hair while maintaining softness and movement. I prefer to brush the product through while the hair is still wet, which helps give it perfect definition,” said Claudio Belizario, a New York City-based celebrity stylist whose clients include Hailey Baldwin and Ashlee Simpson Ross. 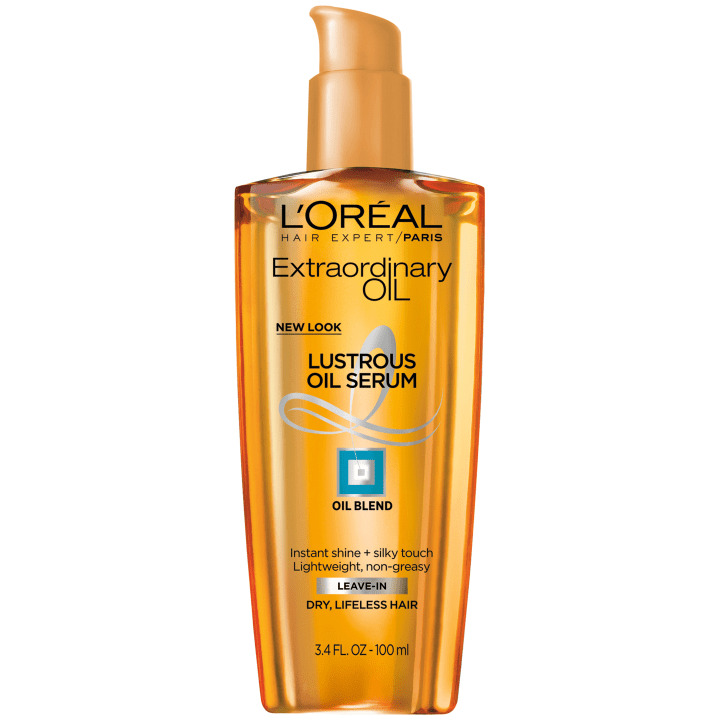 “This is an amazing, weightless, anti-frizz oil and it's really easy to use. I apply a few drops on towel-dried hair and then blow out as usual. Sometimes I also apply it on dry hair; a few drops will create amazing shine and luster,” said Paul Labrecque, a stylist and owner of the Paul Labrecque Salon and Spa in New York City, whose celebrity clients include Renee Zellweger and Emily Blunt. Also available for $3 at Target. “This spray has become my secret weapon because it keeps frizz and static at bay no matter what the weather. I use it as a final step — you simply apply it to dry hair like you would hairspray. It's also a great product to have in your bag for quick touch-ups,” said Michael Duenas, a Los Angeles-based celebrity stylist whose clients include Noah Cyrus and Rob Lowe. 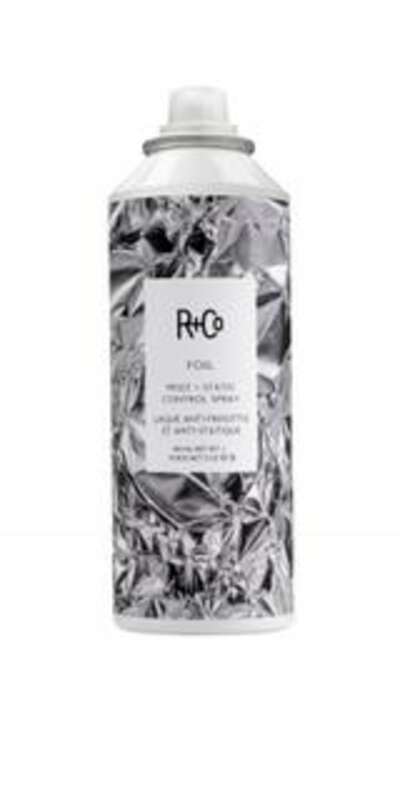 “This leave-in treatment instantly tames frizz on all hair types, including straight and curly hair. Apply a quarter-size amount to clean, damp hair and then blow dry or air dry to enhance hair’s natural texture. It’s my ultimate frizz fighter!” said Xavier Velasquez, a celebrity stylist at the Serge Normant at John Frieda Salon in New York City, whose clients include Famke Janssen and Claire Danes. 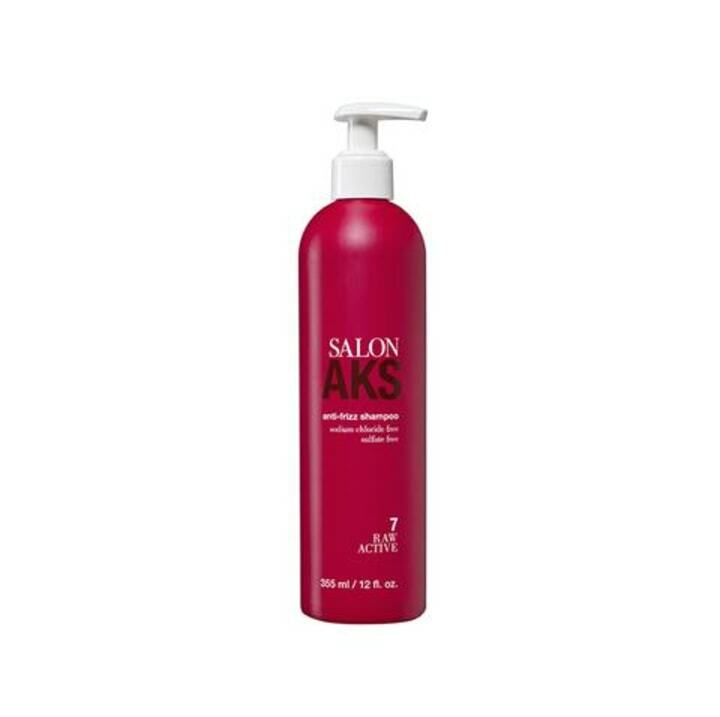 “As you can tell from the name, this product smooths frizz instantly while taming flyaways. I usually massage two to three drops on either wet or dry hair — it works on both — to keep frizz at bay,” said Johnny Lavoy, a Connecticut-based hairstylist whose clients include Miranda Lambert and Little Big Town. Also available for $15 at Sephora. 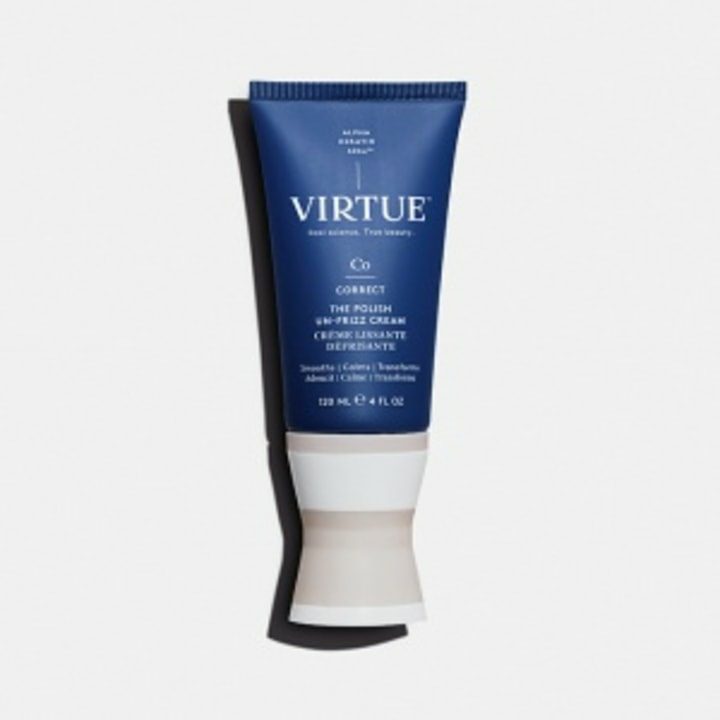 “I can't live without this product, especially in the summer. It's anti-static so it controls flyaways. It’s always my final step when finishing a style and protecting hair from humidity. It has UV and heat-protectant properties, making it the ideal product to throw in your beach bag. I discovered it doing hair during humid Miami Swim Week — enough said!” said Adam Bogucki, a stylist at Lumination Salon in Chicago. Also available for $63 at Nordstrom. “This product is basically magic in a bottle when it comes to smoothing frizz and keeping hair soft to the touch. The serum has the properties of both a gel and a serum: If you put it on wet hair, it acts like a serum with the holding power of a gel. 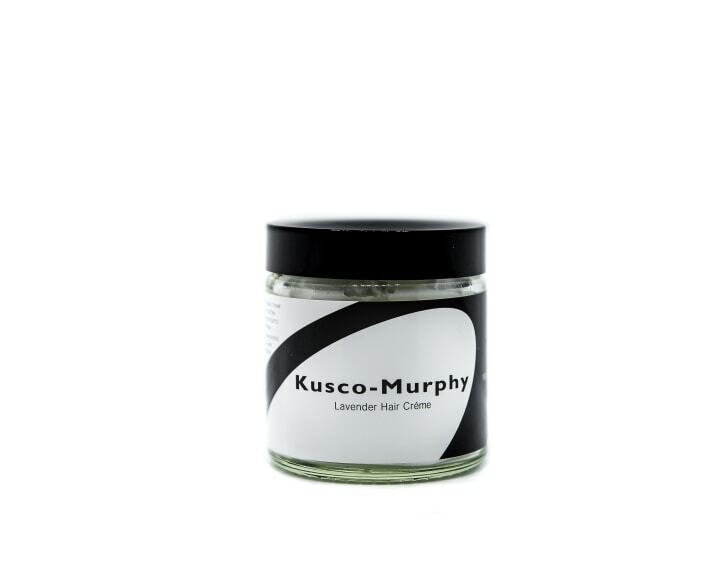 if you put it on slightly damp hair, it acts like a gel with the softness of a serum. It never weighs hair down while keeping the memory of your style intact. Not to mention, the subtle gold flecks give hair the perfect sheen,” said Jill Engelsen, a stylist at Butterfly Studio Salon in New York City. Also available for $28 at Nordstrom. “Frizz and shine products can be greasy and have a tendency to weigh hair down, but that doesn’t apply to this lightweight spray. 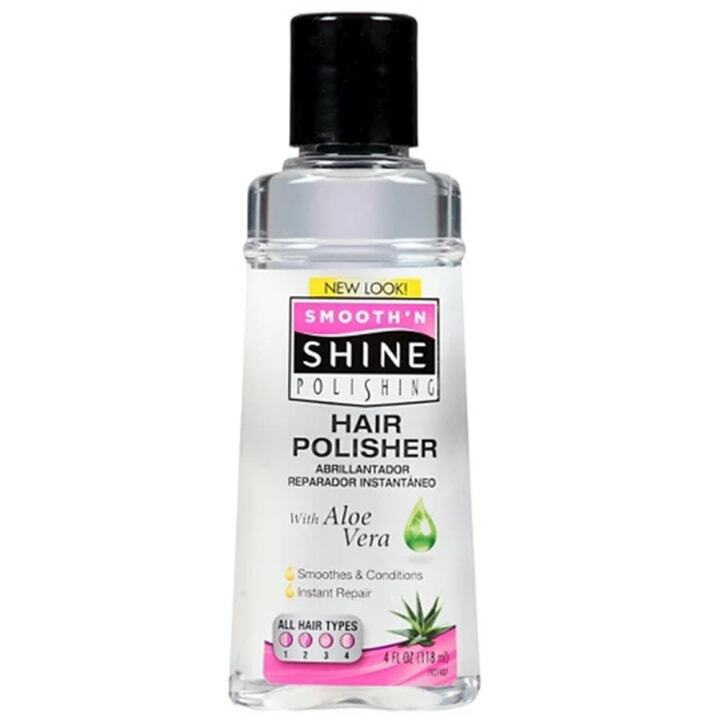 It prevents static, flyaways and frizz while creating soft texture and adding shine to all hair types and styles. Just be sure to hold the can a good 12 inches away from dry or damp hair so it distributes evenly,” said Salvatore Malafronte, a stylist at Salon Mario Russo in Boston, whose clients include America Ferrera and Anna Camp. "These products hydrate hair, tame frizz and smooth curls. I love that they’re loaded with natural ingredients like coconut water and sunflower extract. Simply shampoo and condition while your hair is still wet, then detangle any curls by using your fingers — don’t reach for a comb or brush! They'll only lead to breakage,” said Antonio Diaz, a New York City-based celebrity stylist whose clients include Alicia Keys and Padma Lakshmi. Also available for $5 (for one) at Target. “I first discovered this great anti-frizz product during New York Fashion Week when I was creating a sleek ponytail for a runway show. 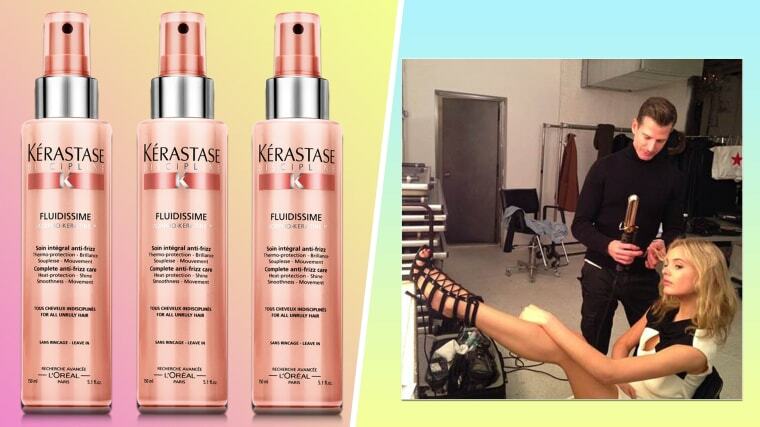 The product made the models’ hair super shiny and frizz-free while keeping it in place all night," said Justine Marjan, a Los Angeles-based celebrity stylist whose clients include Khloe Kardashian and Olivia Culpo. “A new client sent me a sample of this amazing serum; now I’m never without it. My hair is more resilient and elastic, but most importantly its less brittle and frizzy. After I blow dry, it looks super healthy and shiny. I am totally obsessed and hooked!” said Sharon Dorram, master colorist at Sharon Dorram Color at Sally Hershberger Salon in New York City, whose clients include Nicole Kidman and Kate Hudson. 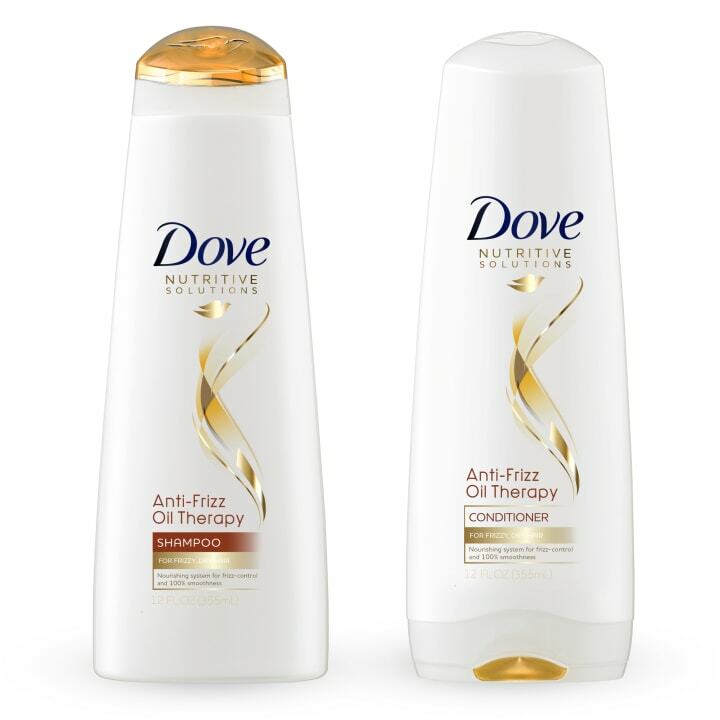 “This pairing works to eliminate frizz, while nourishing hair with a blend of coconut, argan and almond oils. I recommend both the shampoo and conditioner to my clients because they’re affordable — at around $4 per bottle — and non-greasy. They won’t weigh hair down despite being super moisturizing,” said Kylee Heath, a Los Angeles-based celebrity stylist whose clients include Nicole Kidman and Amy Poehler. Also available for $5 at Walgreens. “This oil is my go-to anti-frizz product because it helps smooth out frizz and split ends while moisturizing hair fibers on a deeper level. I recommend putting a small amount in the palms of your hands and rubbing them together before applying from mid-length to end,” said Mara Roszak, a Los Angeles-based stylist whose clients include Emma Stone and Lily Collins. “This is one of my all-time favorite products to get rid of frizz. I discovered it while I was working with an editorial fashion stylist who loved the flexibility of this spray. I could use it all day to create multiple styles and the hair never got crunchy and was still so touchable,” said Sarah Potempa, a New York City-based hairstylist whose clients include Lea Michele, Chrissy Teigen and Reese Witherspoon. Also available for $32 at Qvc. "There's nothing better than a leave-in conditioner that provides moisture and calms frizz while also providing heat protection. Plus, I love when a product smells just as good as it works. This one smells like a mix of my mother’s baking and fresh flowers," said Julius Michael, owner of the Julius Michael Salon in Scarsdale, New York, whose clients include Jenny McCarthy and Bethenny Frankel.